Mission Malawi is an opportunity for individuals to experience the power of the Gospel in an incredible way. The fields are ripe for harvest, and God is calling us to go and share His message of hope to those who have never heard the good news. 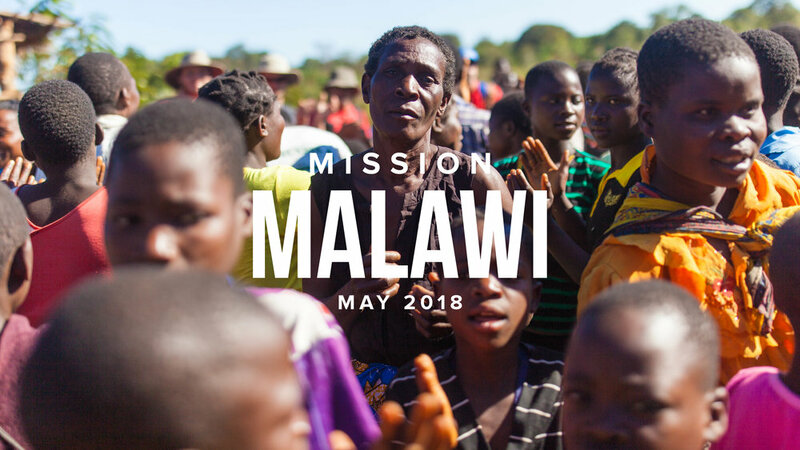 In 2018, Oakland Heights Baptist Church will send a mission team to Lilongwe Malawi to go to work sharing the Gospel. Join us for a Mission Malawi Interest Meeting at 12:15 p.m. on December 3 in Room 206. Sign-up by January 31, 2018.